CPR MASK(SW71408) - Shining World Health Care Co., Ltd. 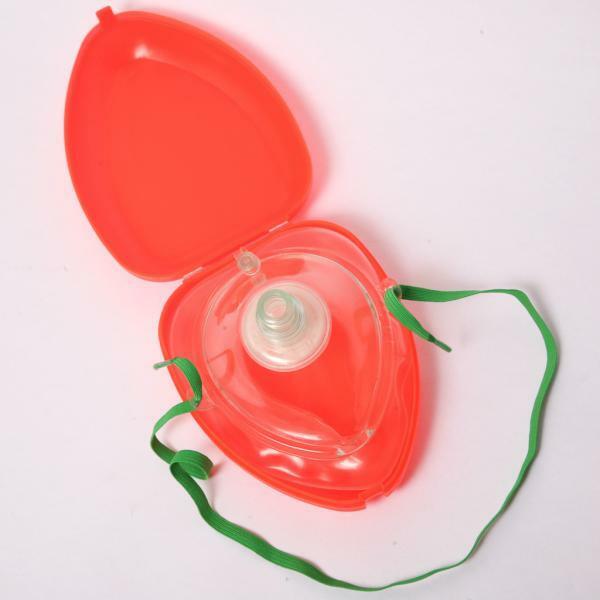 This Pocket CPR Mask is non-breathing, and designed for mouth-to-mouth ventilation. One-way valve and directional diaphragm, allows no backflow of air or contaminants from patient to rescuer. Flexible dome folds into pocketsize mask. Compact carrying case, with instructions.